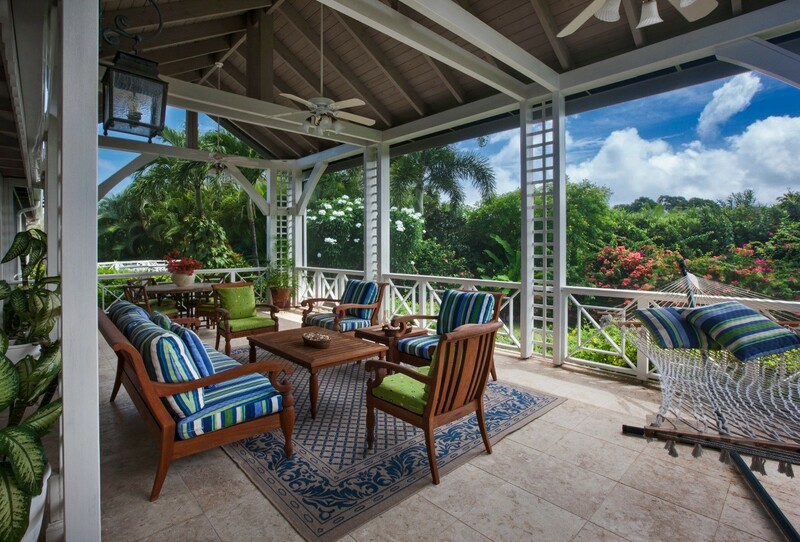 Four Seasons - Villa Between Palms is a great find for the golfing enthusiast in search of an idyllic Caribbean retreat. Tucked along the greens of a world-class course, it has a great deal more to offer than convenient access. 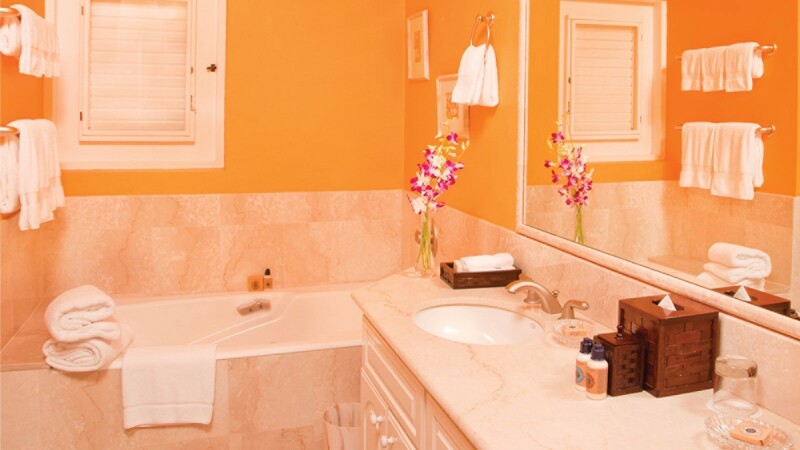 Part of a world-class resort, the villa and its surroundings provide a remarkable array of amenities and services. 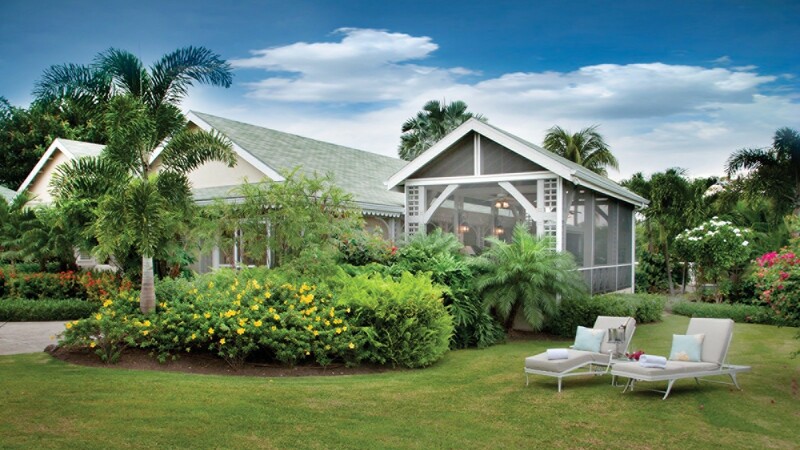 Set along the sugary sands of Pinney's Beach on the gorgeous island of Nevis, in St. Kitts and Nevis, the Four Seasons Resort is an authentic Caribbean paradise. 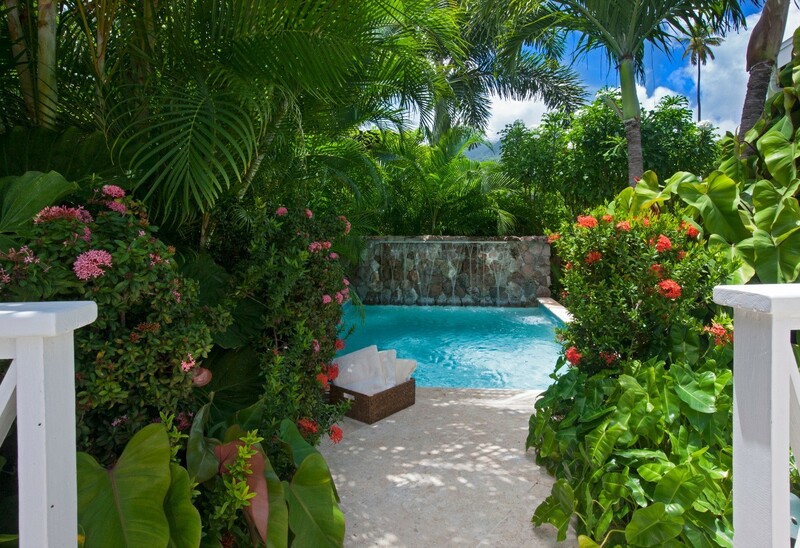 With seven gourmet restaurants, signature dining experiences, children's and family activities throughout the day, three pools, tennis, water sports, a fitness center with classes each day, world-class golf, outdoor spa treatments, and specialized travels throughout the island - including trips up the island's volcano, it truly offers something for everyone. 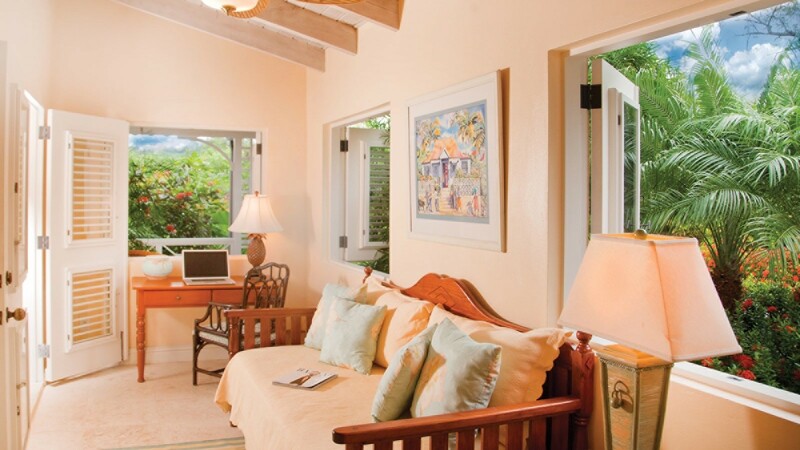 Of course, you may find that your private villa, tucked into a charming tropical garden, offers everything you want. 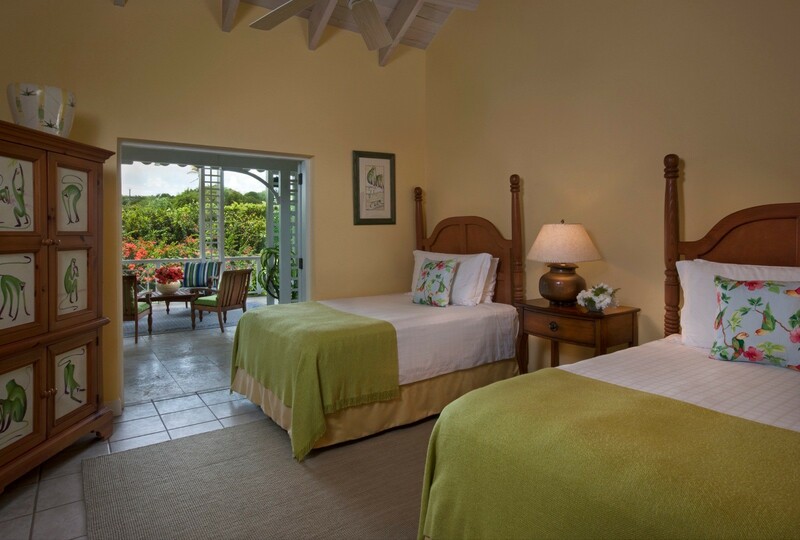 With two bedrooms, it is perfect for a small family, set of friends or even just a single couple seeking a luxury getaway. The classically styled villa offers up a nice range of indoor and outdoor spaces, including a fully-screened gazebo in the garden, a hidden plunge pool with fountains, and a fantastic sun terrace with views of the golf course. 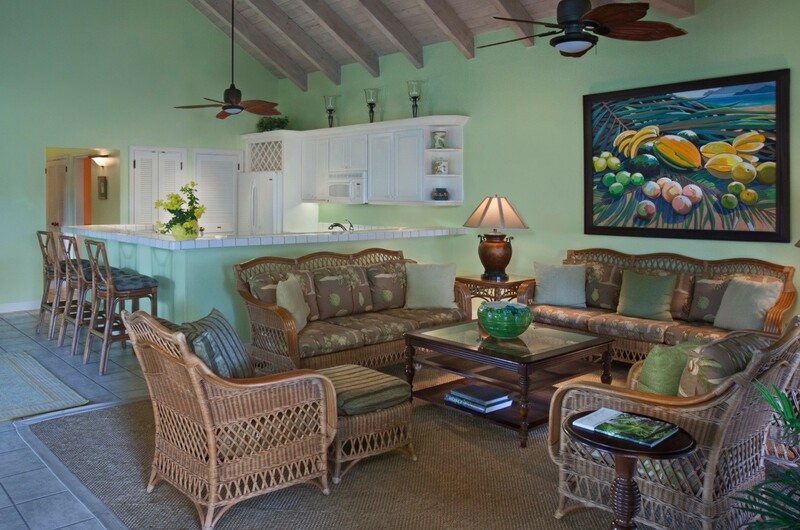 The interiors are island cheerful and feature a great room with pickled ceilings, stone floors and rattan furnishings that keep things light and casual. The great room offers a living room and dining area along with the full-sized, gourmet kitchen. There is also a casual office space separate from the great room, with a work desk and lounge area. 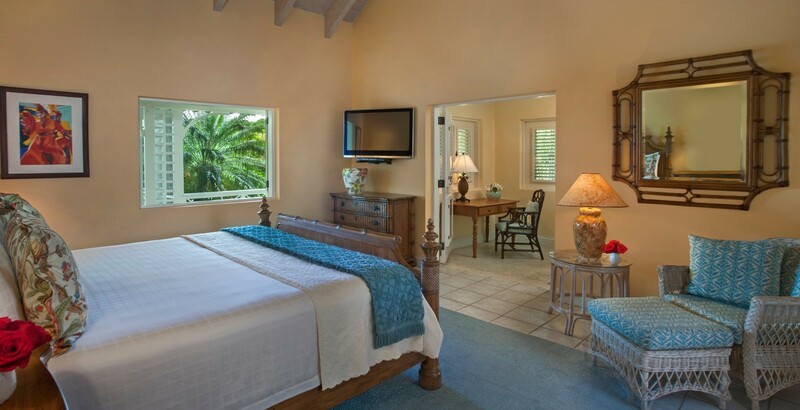 The two bedrooms include the master suite with king bed and second bedroom with dual queen beds. Both are ensuite and have direct access to the lovely terraces. 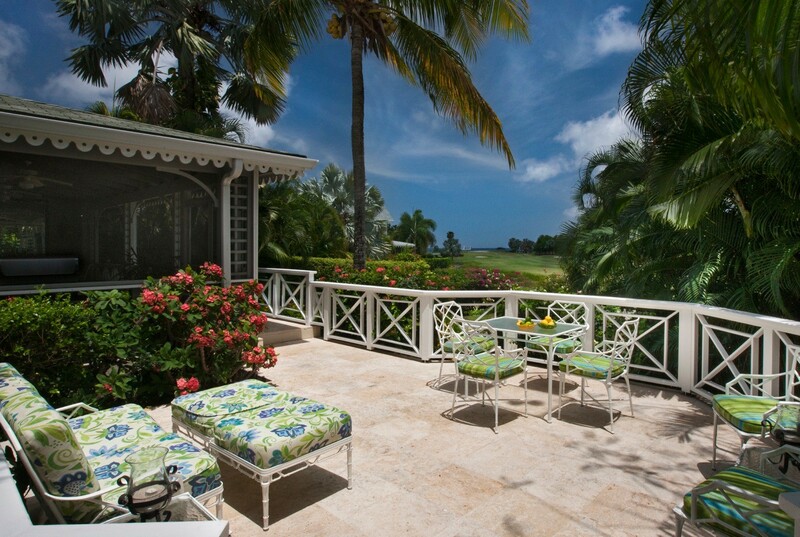 These features make Four Seasons - Villa Between Palms a great find and one not to be missed. Bedroom 1: Master bedroom with a king-size bed, AC, ceiling fan, TV, DVD, one dresser and en-suite bathroom with shower, double vanity and WC. 2 guests maximum. Bedroom 2: Bedroom with two double beds, ceiling fan, TV, DVD, one dresser, one closet and separate en-suite bathroom with shower, vanity and WC. 2 guests maximum.